Would you love award winning, Mount Barker wines, delivered directly to your door, three times a year? Then Galafrey Wine Club is your best option. You can become a valued member of our subscription wine club either online or in person at our Cellar Door. The Galafrey Wine Club is a way in which we can embrace, engage and reward our loyal members by providing additional benefits in return for a commitment to purchase. You will receive great wines, delivered three times a year, with additional perks like Free Freight on all orders, special offers, amazing wine events and receive a minimum 15% off! How does the Galafrey Wine Club work? Love red wine, then this is the pack for you. Includes 6 bottles of red wine that are drinking well now and into the following season. Enjoy white wine, then this is the pack for you. Includes 6 bottles of white wine that are drinking well now and into the following season. 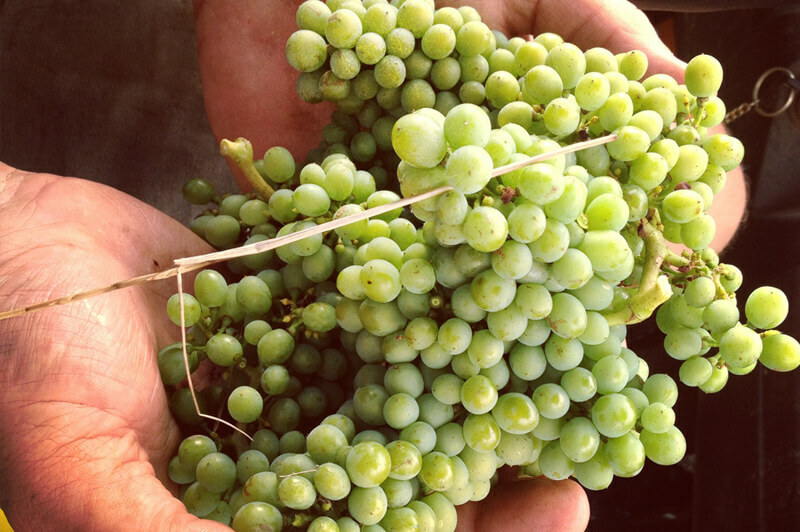 Love our Riesling and want to automatically get a dozen delivered to your door? Then this club is for you! All our wines are premium quality,these winemakers mixed dozen has 6 reds and 6 whites wines which is sure to please everyone. Only like red wines? Only drink white wine? Would love a bottle of Tawny in the mix.No problem. Select your very own dozen from the wines you love. 2. Enter your details, delivery address and payment details. 3. Your account is now created so that you can purchase wines at 15% discount at any time. 4. Your membership pack will be sent in 3 times a year. 5. Your card we have on file won't be charged until the shipping date. 6. If you are away on holiday or need to delay delivery, please advise us prior to the shipping dates. 15% discount off our current range of wines. Wine shipped direct to your door three times a year. Free freight on all online orders.